Making Global IVY education accessible to the world. 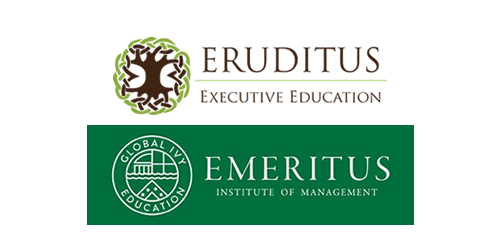 About Eruditus – Eruditus Executive Education offers six to twelve month professional development programs to working professionals in India, Singapore, Dubai and other locations worldwide in collaboration with Global top schools such as INSEAD, Harvard Business School, Wharton, MIT Sloan and Columbia Business School. Eruditus also runs Emeritus Institute of Management to provide short duration online courses to middle managers using the SPOC (small, private, online courses) model. The programs are designed to combine learning with actual implementation. Every students gets the advantage of learning within an interactive setting, with a diverse group of peers. They are offered in a range of formats, including short workshops spanning a few weeks, online programs or complete modular sessions in classrooms located globally. To date, over 5,000 students across more than 50 countries have benefitted from them. 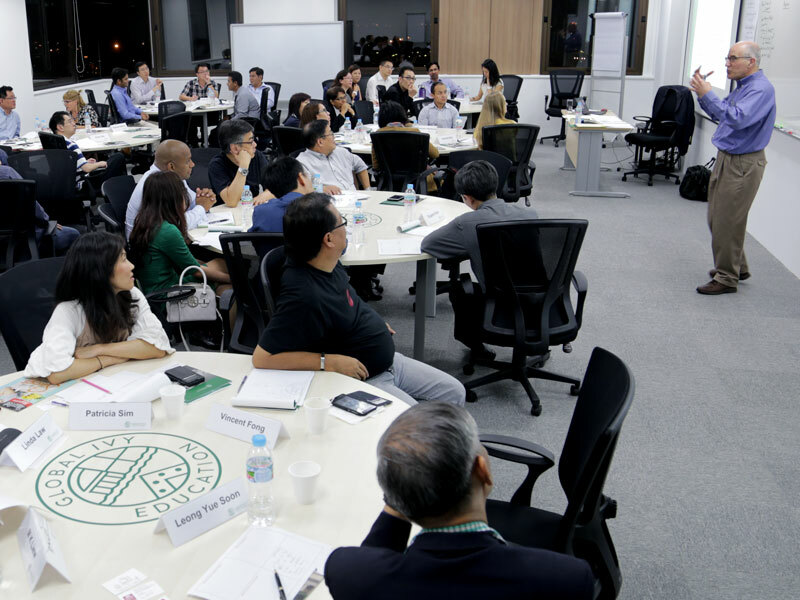 Eruditus is pioneering flexible, on-demand, and personalised Global Ivy league education for experienced professionals. Ashwin and Chaitanya are building a world-class cutting edge company: their unparalleled vision, coupled with flawless execution should turn Eruditus into a Global leader.